1. 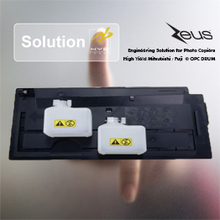 Remove the protective seal as indicated on the Toner Cartridge (if present). 2. Shake the toner cartridge slightly. 3. Insert the toner cartridge into the printer. Question: How can we place an order to HYB? Answer: Depends on the location and the size of your order, we will proceed our order accordingly. If the country you stay happened to be in where we have distributors, they will arrange immediate stock to you. If you are a importer who wants to buy directly from the factory, please contact our Sales Manager who are with minimum 5- year experience in the industry and are very familar with export process from the factory. You can click the link here to Contact us page. In some countries, we even have our online shop with local warehouse and all products are with details in your mother-tougne language in order to create the greatest convenience. Question:There are so many suppliers we can find on line, why we suppose to choose HYB? Answer: Yes it is true that the Internet, Social Media marketing are helping you to get access with no barrier to information of suppliers. However, you have no idea these companies are really a factory base company with professional business background, productivity or not. HYB is a manufacturer base group company composed of Injection/blow molding factories, cartridge design workshop, bulk toner production and complete copier cartridges factory from where more than 350 K pieces of copier toner cartridges are montly produced and shipped. It is not just a supplier you are buying from, but also a one-stop solution for copier toner, refills, parts together with strong technical background enabling you to get service whenever you need. See video of factory on site - Zhuhai Cartridges Factory and Bulk Toner Factory. Question: How HYB manage to control quality of the products. Answer: HYB is a factory with specialty on copier imaging supplies since 20 years and our laboratory and testing standard are now the references for most of the other companies in business. 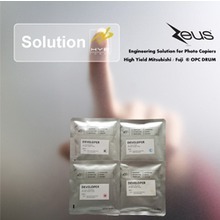 See testing process of HYB. From the raw material, HYB selected most reputable manufacturers of conventional toner, chemical toner and seriously test their each individual formular to find the best performance to the extent that we can assure the best toner has been selected into the machines case by case. 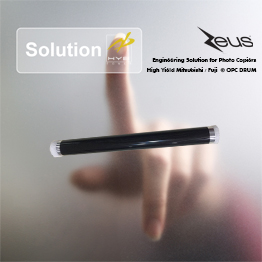 We have been working with leading manufacturers such as Sakata, Murata, Mitsubishi who are also very experienced in imaging supplies of photo copiers and the long-term partnership has established a uncomparable platform to reach high quality. Question: Can you say who is currently using your toner? 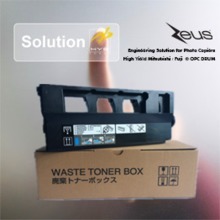 Answer: Regarding the toner, we are selling to more than 500 importers in 86 countries. 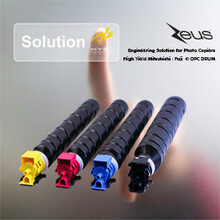 I can show you some examples and they are our distributors in different area. Question: What will be the advantages to be your distributor? Answer: Good question and you will have lots of reason to make such cooperation. Firstly, HYB is a manufacturer of complete range of compatible Copier Toner Kit and bulk toner. 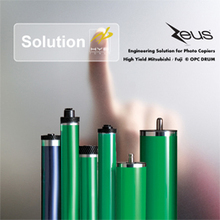 This is making you a complete solution to your customers for most of the copier products they are looking for. 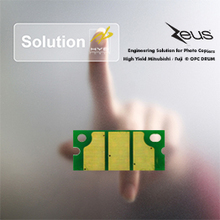 Secondly, We will give a package of marketing material, technical datasheet to our distributors so that they can know exactly what are the differences and advantages of HYB, ZEUS products compared with other brands. This kind of information will also penetrate into the minds of your Sales People to boost their sales actions. Thirdly, we give a very good protection to our distributors upon agreement and you will never worry that you will develop the market to a company who will turn his back on you 1,2 years later. Last but not the least, currently our distributors in 17 different countries are getting a good margin with HYB, Zeus products and win their position when they compete with other brands. 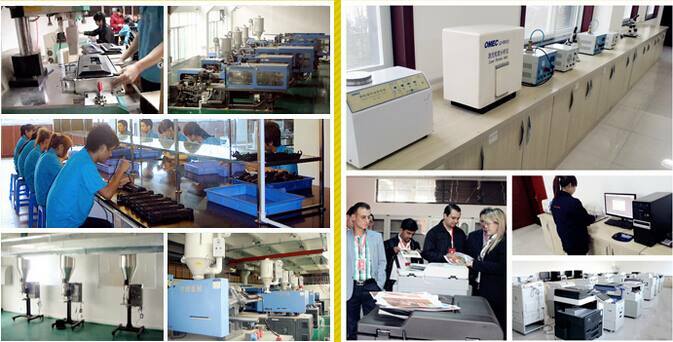 Answer: The Products dispatched from HYB factory will be under 12-month quality warrantee.